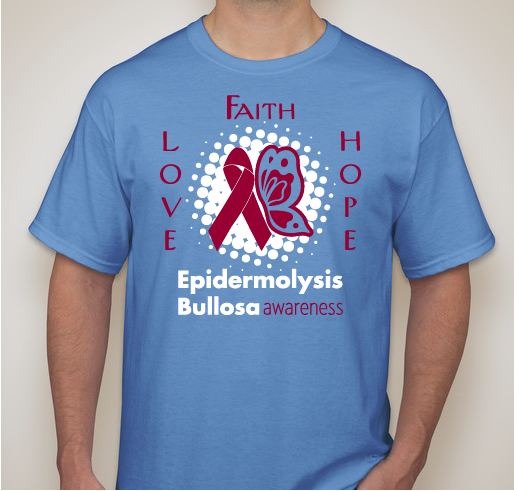 Please Show Your Support & Spread the Awareness of This Rare Skin Disease!! All funds raised will be paid directly to Debra of America for Debra of America. Encouraging people to be more supportive with anyone with Disease. Have a listen ear for someone in need. Look up the facts about Disease be aware for yourself.It's not a parent wish to see their child suffer. All money goes directly to the non profit Organization called Debra of American. Support awareness for D'Avian Lanier. 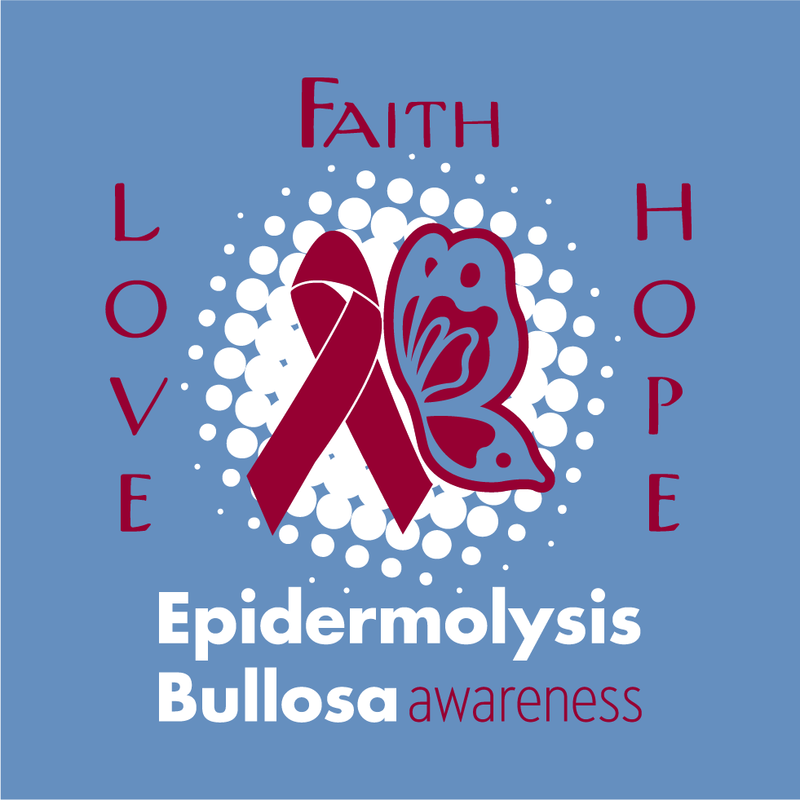 Share Why You Support "My son was diagnosed with EB 1 month old. 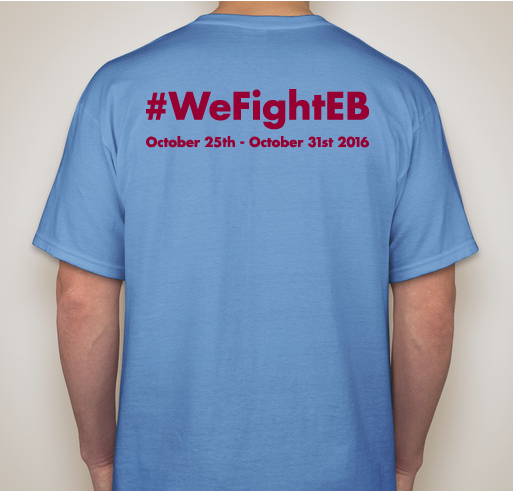 We came across people that have never heard of EB in 3 1/2"